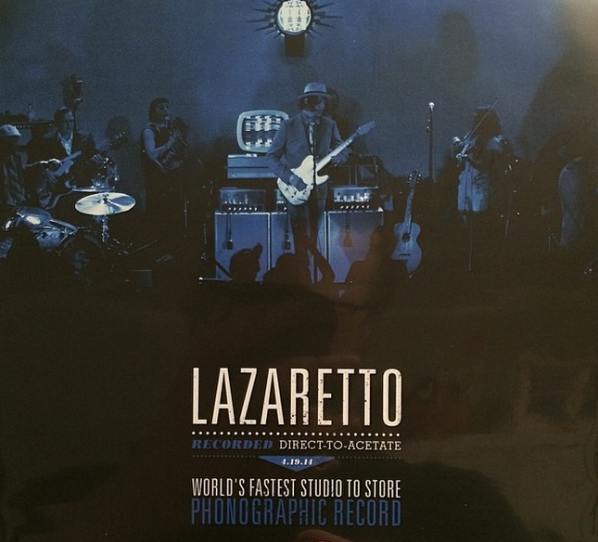 The studio version of 'Lazaretto' was released on Monday and it fulfilled every expectation I had of Jack White's 'sophomore' solo album. They gritty, funky, scratchy, poppy, rocking Jack White that we've grown to love. After the first track, instrumental only 'High Ball Stepper' was released a few weeks ago, I knew we were in for quite a treat. White has not missed a beat from 'Blunderbuss' and in fact, if the title track is any indication, he has reached an all new high. The up and down tempo of the track has vibe that will hit every alt radio station this summer and be an instant classic. With his voice having the same type of rhyming and punchy tone as Blunderbuss's 'Freedom at 21', the track is in your face from the start. 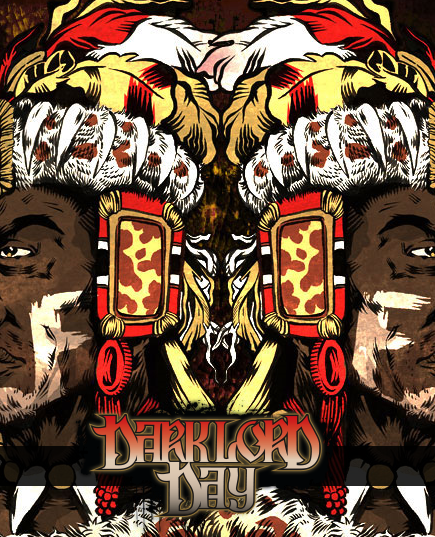 A friend mentioned to me that it has the feel of Zach De Le Rocha spewing lyrics on an intense Rage' track. I tend to agree as it is Jack White proving that he is rock n' roll's savior in a mixture of EDM and hip-hop crap. He proves his extremes by mixing the rough guitar licks with perfectly placed piano keystrokes. As I mentioned, if this is any tell into how great the new album will be, we're all in for a treat. White has several shows this summer that he continues to add to. He hypes himself up more than any other act. The hype is working for me and I'll travel to see him wherever he's at if it's in a 5 hour drive. We're in for a real treat this summer. 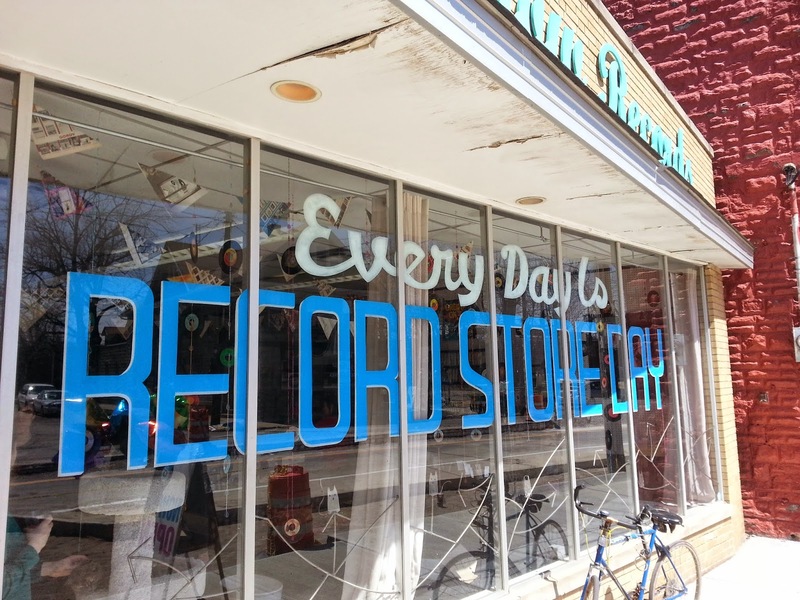 One can only hope The Black Keys don't fall flat on their new album that will be released a month prior to White's. If so, White will have no competition this summer in radio airplay. It seems as he's outdone himself again. Tickets went on sale and the lineup was released for the ACL Music Festival today. The two weekend fall festival helped add to the largely underwhelming lineup of lineups the summer (READ: We've Been There Before's 2014 Music Festival Rankings). Its another swing and miss by festival organizers as they failed to book anyone outside the box or that is rock enough. 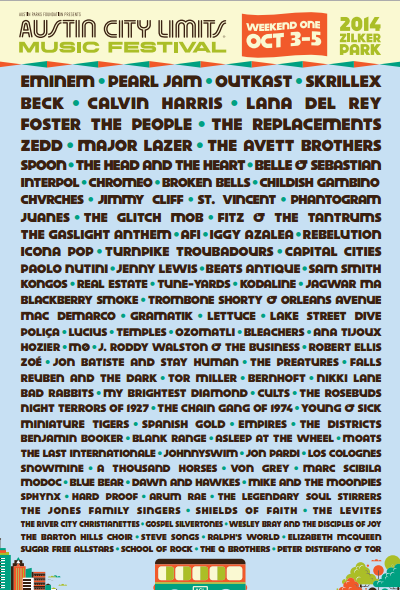 The ACL lineup is even more disappointing considering Austin's eclectic music scene and deep musical history. I think we all have remembered watching ACL on PBS as kids and even recently, getting to see rock's most influential and upcoming talents. ACL is an American institution that has embedded memories and history into our brains. I can't remember the last time I saw acts the likes of Skrillex, Outkast or Eminem on the famed television show. So, its a wonder why those three acts along with other head scratchers make up this year's lineup for the festival sharing the TV show's name sake. 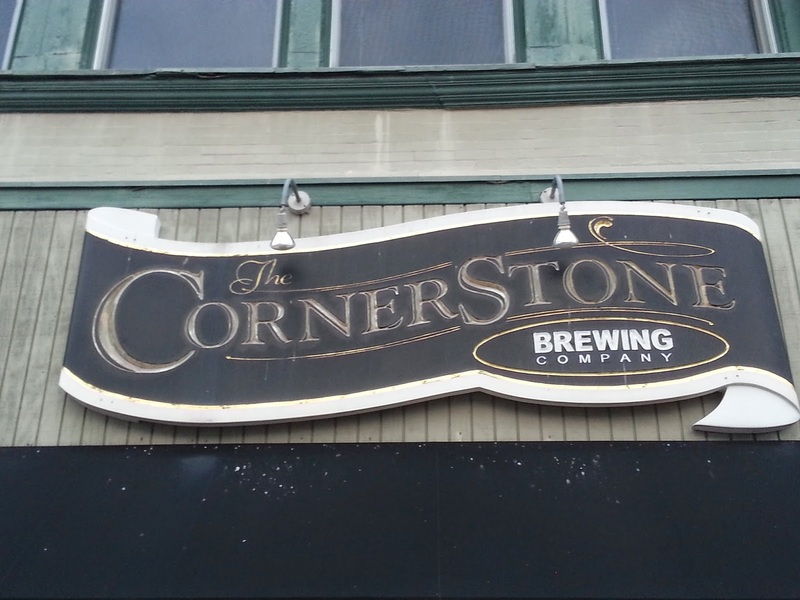 The Cornerstone Brewing Company is definitely restaurant over brewery, but is perfectly placed in historic downtown Berea, Ohio. Set in a rehabbed warehouse, right in downtown it has all of the look and feel of what a brewery/eatery should be. Exposed brick, duct work and one hell of a sweet looking bar. Northeastern has a collection of great breweries, but Cornerstone knows how to carry through on the fundamentals of being a successful one. Great atmosphere, great food, great building and of course great beer.